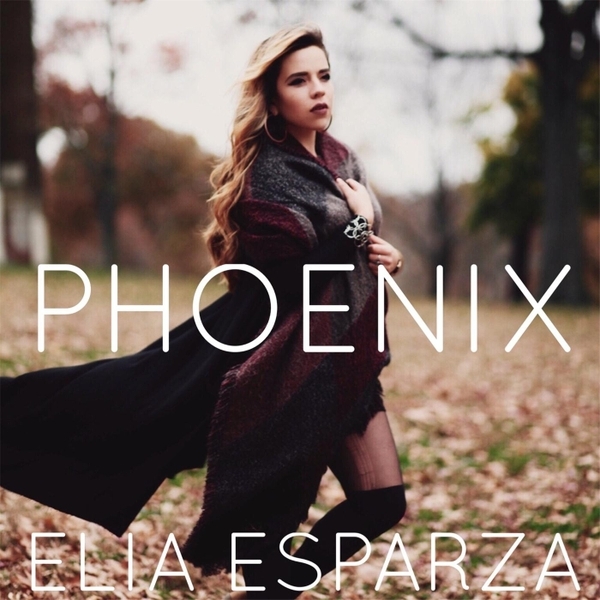 Elia is a Pop/Soul Latina Singer taking the musical world by storm. 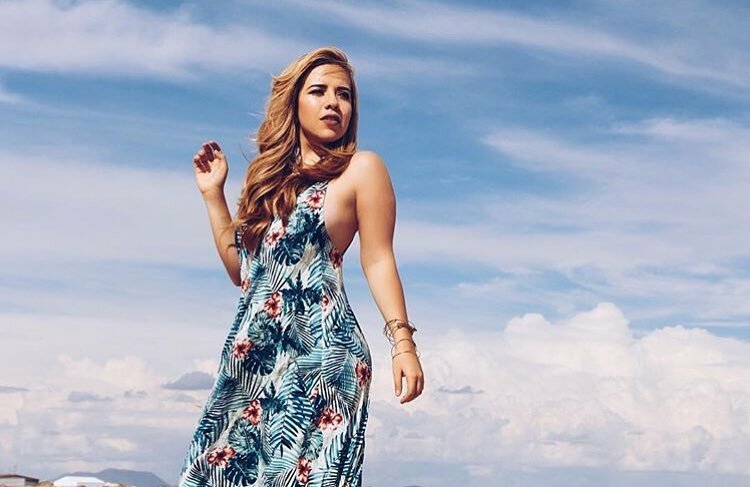 Appearing on The Voice (Season 11 with #TeamAdam), La Voz Mexico (#TeamLauraPausini) and most recently the new season of American Idol 2018 where she made it to the end of Hollywood week. Elia recorded 'Phoenix with Winter Records back in 2016.